Eye Clinic Dublin & Naas. Check out some of the common eye conditions that we regularly treat. Vista Eye Clinic Naas previously known as The Medical Eye Clinic was located on North Main Street in Naas. 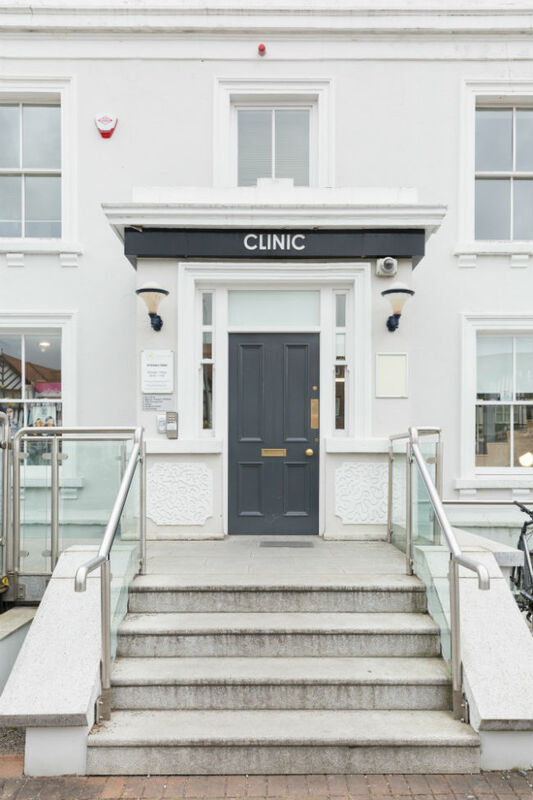 The clinic was established by Dr Kevin Tempany in 2000. 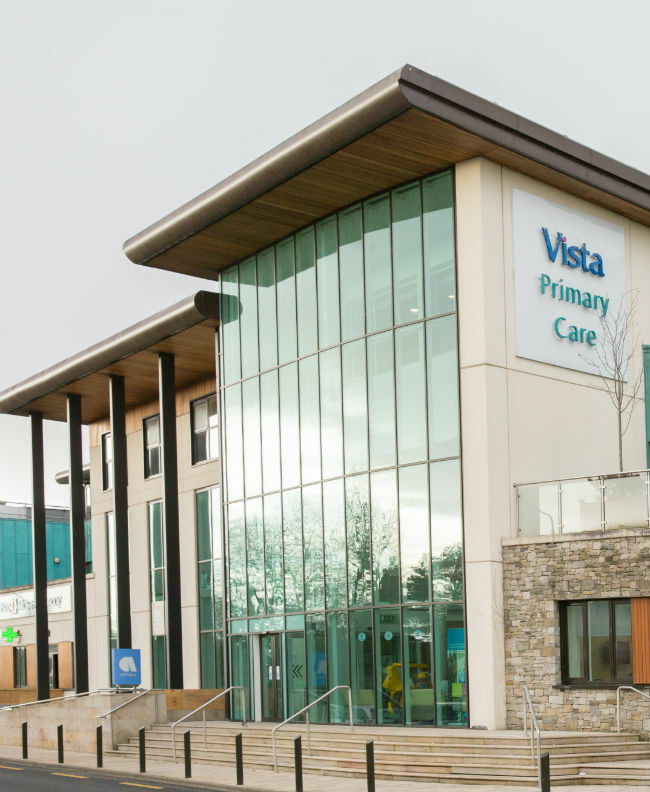 In 2007 the clinic relocated to the multidisclipinary setting of the Vista Clinic and it is now know as VistaEye Clinic Naas. Vista Eye Clinic Naas is a modern, accessible community eyecare practice that caters for patients of all age ranges. Our eye clinic has recently received an award for demonstrating excellence in liasing between Hospital and GP practices. We have recently expanded our clinical and administrative space allowing for a better patient experience. care for all ages in our state of the art, well-equipped clinic. 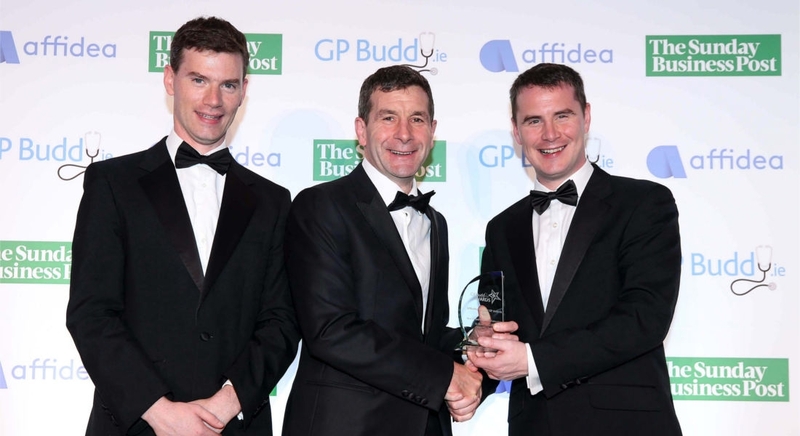 In 2017, at the GP Buddy Awards we were awarded “Best GP and Hospital Collaboration”. Our relationship with our tertiary referral centres including The Eye & Ear Hospital, St. Vincents University Hospital and Clane General Hospital allows us to provide specialist eye care to our patients in the community. centres on the mainland. 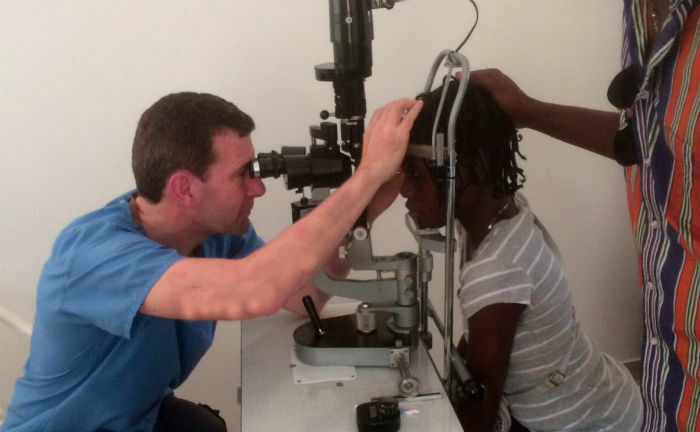 Dr Kevin Tempany plans to visit the eye clinic he helped to establish in Haiti next in September 2018. Following on from this the next step planned is to provide cataract surgery on the island in the near future.